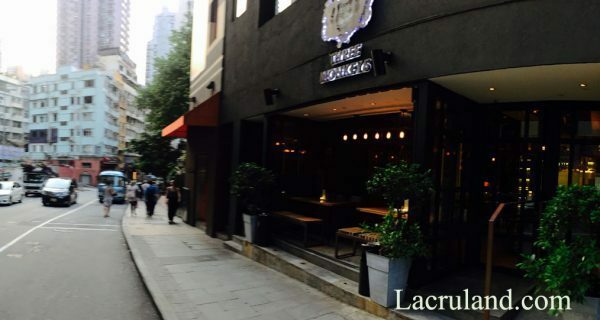 Posts Tagged "Sai Ying Pun restaurant lease"
Visit Lacrucci.com! 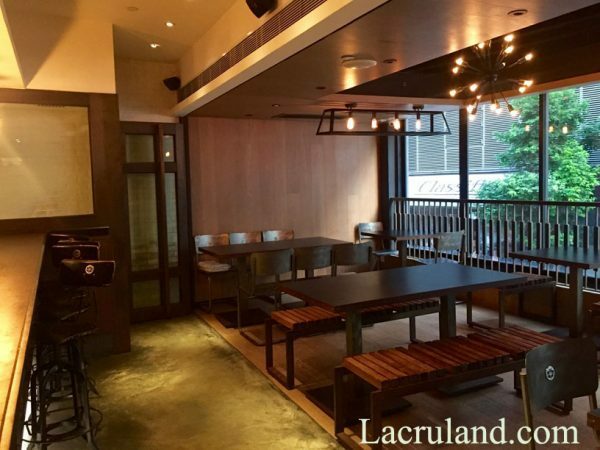 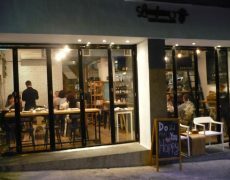 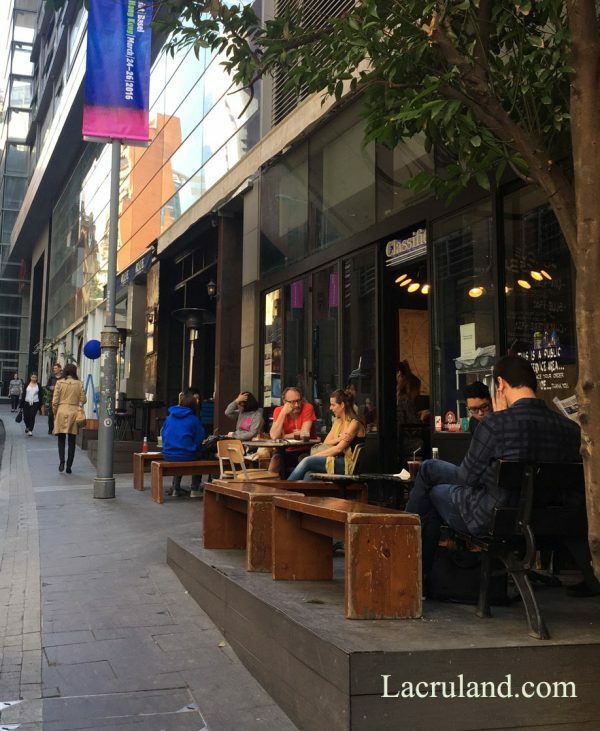 a brand developed by Lacruland, focusing more on Hong Kong f&b community development and restaurants/cafe/bars listings are launched by the end of 2016. 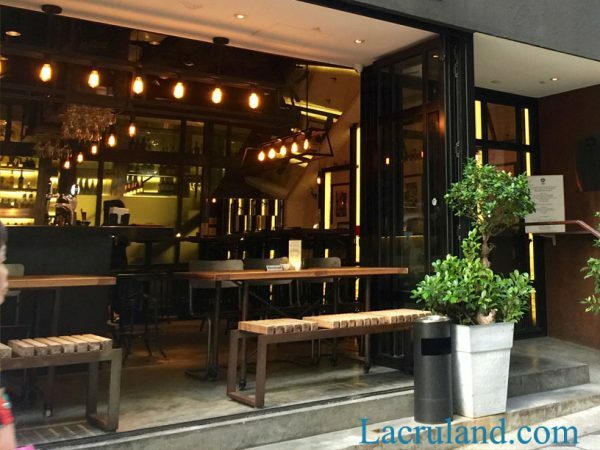 We are now on Facebook - Lacruland Global , please join us for quick chat, information sharing and latest marketing trends in Hong Kong''s food & beverage property leasing.